The Google Analytics Referrer - How are people getting to my site? 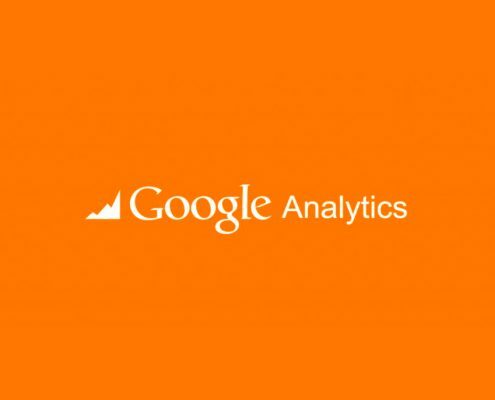 This tutorial walks you through how to use Google Analytics referrer data. The article explains the significance of this data and what it tells a marketer. https://www.roguevisions.com/wp-content/uploads/2011/11/google-analytics-consultants.jpg 686 1030 Vincent Carrotozzolo https://www.roguevisions.com/wp-content/uploads/2016/11/roguevisions-logo-2015.png Vincent Carrotozzolo2014-05-15 00:00:132014-05-15 22:44:51The Google Analytics Referrer - How are people getting to my site?